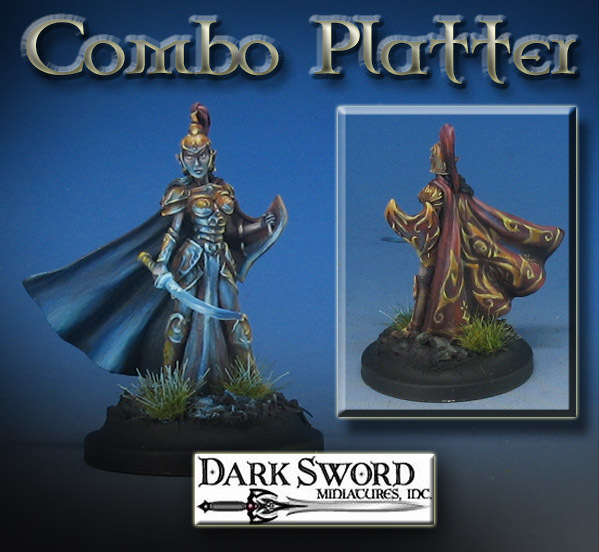 The latest Painting Dark Sword tutorial is up on the Patreon Page now! I really love using the Dark Sword figures as subject matter, because they have a lot of fine detail, and always plenty of character. In this episode, I was trying to show how to combine several techniques that are usually broken out into individual episodes. 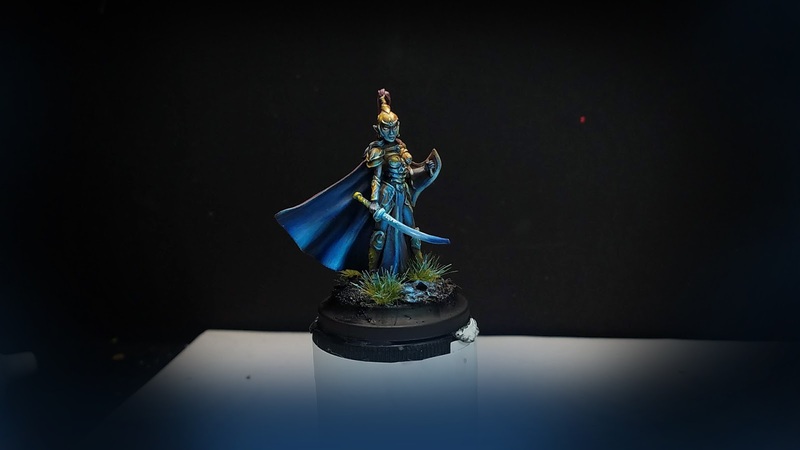 This time around, I wanted to show how to combine Object Source Lighting, Freehand and Non Metallic Metals all in one lesson. I showed how I go about transferring a pattern onto the figure, sketching it out first to get the "muscle memory" and also a sense of what might have to be eliminated or added to make it work. 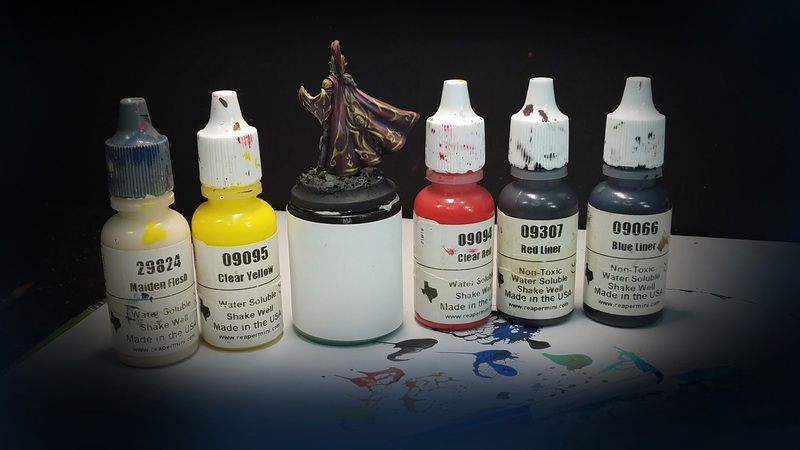 It is not unusual to have to put several major techniques into one figure, which is something I have to do every day. The idea is to give you a few easier ways to execute these techniques, so that you feel more able to do so yourself. 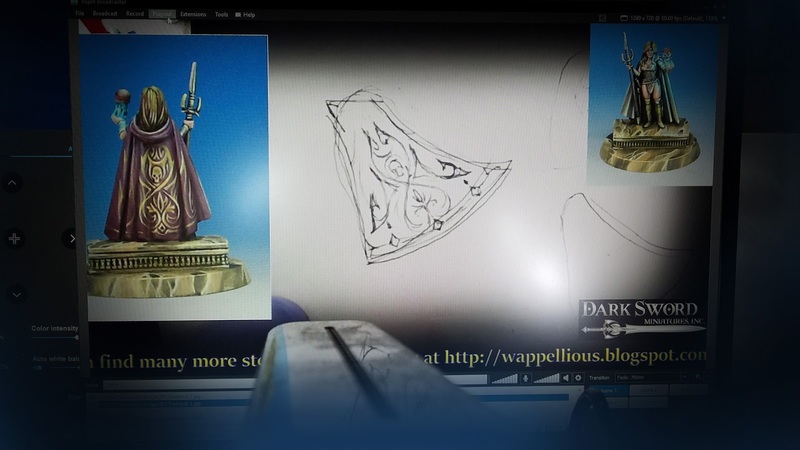 I think most tutorials only do this kind of combination on huge figures or busts. Very seldom do you see 28mm figures get the same treatment! Well, since 28mm figures are what I use (and my commission buyers), that means doing all those nifty things you see on 75-100mm figures on the "little guys". It also has to be done in a timely fashion! None of us has infinite amounts of time to spend on our figures, even though we wish we did. In this lesson, I show you some ways to do that... and even play around with some home made static grass tufts! If I can bring in the funds to set up a second recording station, I will be able to make an entire video series on creating those tufts as well! 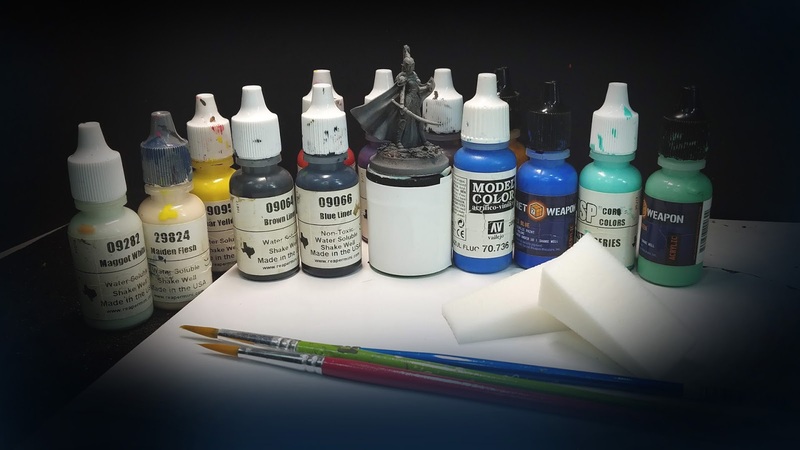 When you pledge to my Patreon Page, you will get a great deal of content, in the form of one video tutorial after another (the Army Painting pledge is about 15-20 hours of videos each month!). 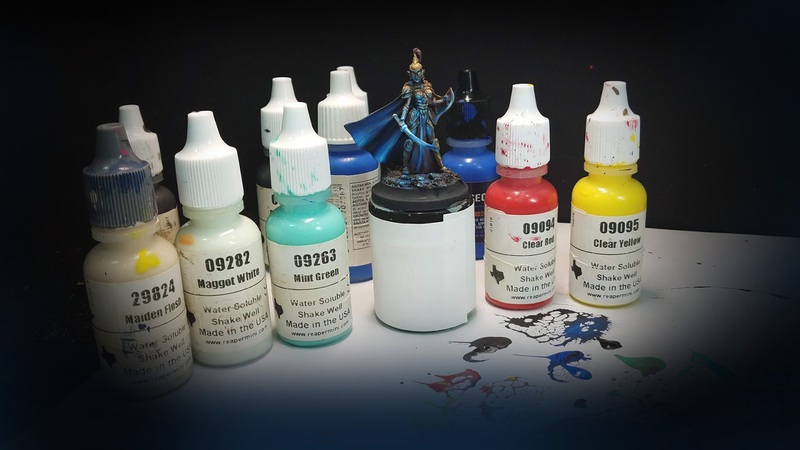 I try cover all aspects of miniature painting... basing, oils, acrylics, weathering powders... whatever it takes to get the job done.